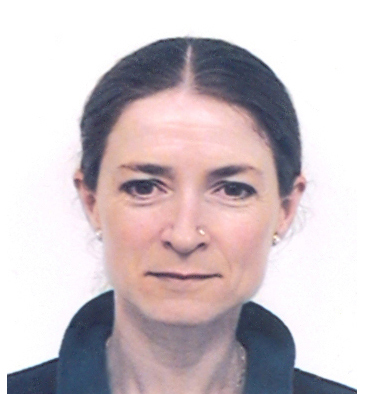 Karen offers counselling, psychotherapy and EMDR therapy in London W2, and London SW1. She specialises in psychological trauma including PTSD, complex PTSD, borderline personality disorder, and bipolar disorder, also in working with depression, anxiety, medically unexplained symptoms, relationship issues, stress and personal crisis. My approach to client work is relational, holistic, trauma-aware, includes EMDR therapy when appropriate, and is grounded in the core conditions of the person-centred paradigm - unconditional positive regard and empathy for the client, and therapist congruence. Karen has an MA in Jungian and Post-Jungian Studies. She completed an EMDR-Europe accredited EMDR training in 2017 and is currently conducting research for an MSc in Psychological Trauma at the University of Chester.